Recently, I have been on a roll. I have accomplished many of my life goals, I have conquered many of my fears, and I am so motivated that I continue to plan and envision a good and successful life in the future. I make no apology for bragging since the taste of “winning at life” is so sweet and I wish anyone to have the same experience. Most importantly, I have learned that success is deeply tied to our mindset and how we solve problems. That is because success starts in our minds. Living out something you don’t truly believe in is impossible and will fail in the end. 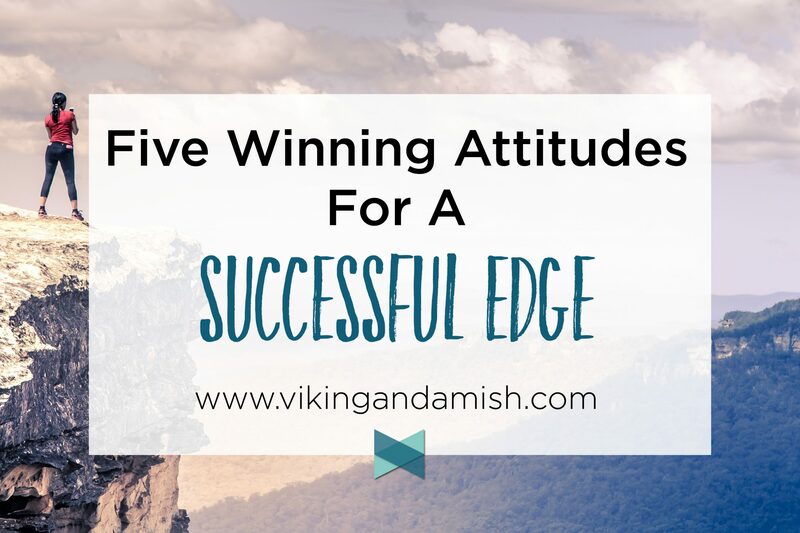 In other words, we must look at the way we think when chasing a successful edge. 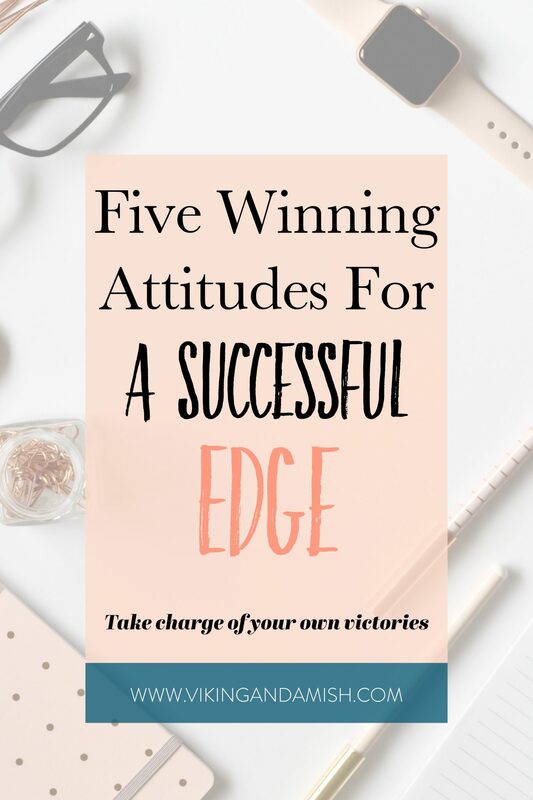 Without further ado, let’s get to the five winning mindsets. When I talk about winning I am referring to winning in life, overcoming challenges, reaching our goals, and slaying daily tasks. However, I am not applying competition. Though competition is fun, it should be kept to areas in life where it is appropriate to compete in. Of course, there are areas such as the job market, business, and even in finding a partner, that are competitive arenas and naturally we should strive to do our best. Regardless, what I am questioning is the negative mindset where we are always comparing ourselves to others around us. Too often, comparing ourselves becomes a measuring system for where we presume to be. However, if comparison leads to wishing others to fail so that we get a win ourselves, we are mistaken. This type of competitive comparison usually derives from jealousy; something I used to struggle with a lot. Jealousy is a dangerous mindset because the competition always tries to pick a winner and a loser and “the loser better not be me.” Truly a nasty byproduct if every aspect of life makes you either love or hate yourself. What if, instead of measuring our success based on other’s ability to perform we measure our success in our own progress made and the lessons we learn along the way? As I have learned not to compare myself to others, I have also found it is easier to cheer on others, because their success doesn’t mean I somehow failed. Now, there are so many more reasons to cheer and be happy when we don’t look at others to measure our victories. Again, this does not concern from competition where talent can significant. Differently, when it comes to life, winning depends on tenacity, willpower, our day to day choices, work ethics, and attitude. These are all things that if we are disciplined and self-aware, we can mold and sharpen as we see fit. Basically, I can’t expect to slay my daily goals if I don’t set time aside to do them, choose to get started and decide to see it through to the end. Success becomes the sum of my choices. To clarify, I’m not a type-A personality. I don’t have an insane drive to become the next CEO of Google or first women President of the United States. I’m just another person, but I still view myself as a winner, because I am on course to finish my goals, plus I am stubborn enough to follow through on things. I think one of the most important myths to confront about winning is the mentality that failure prohibits success. On the contrary, failure happens all the time in winning. The key is how we view failure. I once read a book that talked about adversity. The author equated failure with adversity we don’t learn from. In brief, we should learn from adversity and use it as a stepping stone towards success. The concept is called “Failing Forward”. Some people have a real fear of failure, and this fear is debilitating. 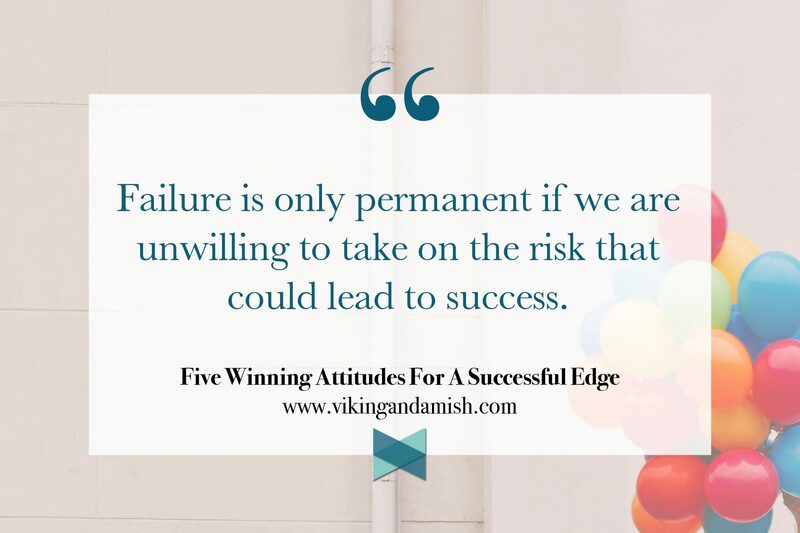 It is causing them to stay away from risks and potential high stakes situations because the possibility of failure is just as present as the possibility of winning. To win we have to be willing to take some hits now and then. Failure is only permanent if we are unwilling to take on the risk that could lead to success. I have written a lot about our attitude regarding winning, but there is another important measuring system on which we can estimate victories too: Character. How are we growing as a person? Are we becoming more mature, wiser, smarter, more graceful, and patient? Ask yourself what the fruit of a good character looks like. As with a good whiskey, good character is seasoned, not necessarily by flavors but by days. In the same vein, things I didn’t have the guts to do a few years ago I do with joy today. I learn daily about my values, my boundaries, how to have more grace, how to do uncomfortable things and I win from all of them. Ultimately, I try to appreciate each thing as I emerge victorious from the hard things in life. 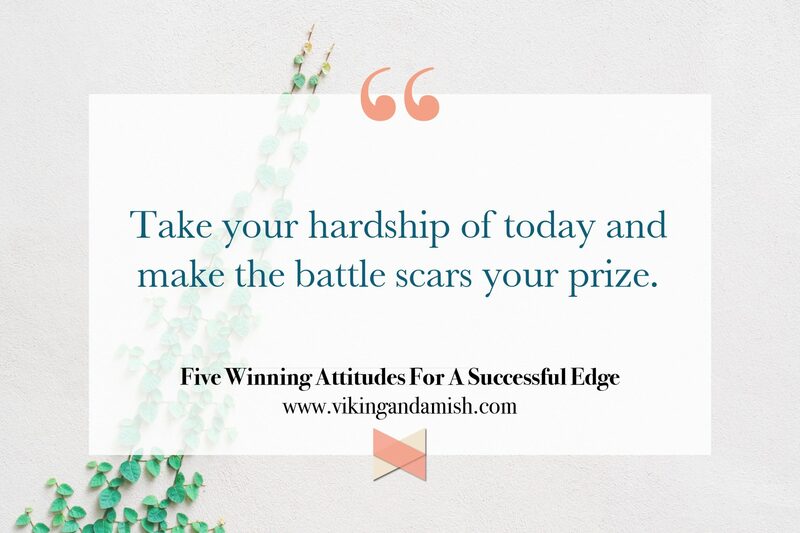 Take your hardship of today and make the battle scars your prize. I guarantee you will appreciate them and cherish them later. I think betting on yourself is the sum of all the other items. Betting on myself doesn’t mean I’m betting against someone else, but rather that I am looking to my own choices, hard work, and character to carry me towards victory. It means I have to take responsibility for the outcome, and that I can’t blame anyone but myself for how it turns out. Betting on ourselves doesn’t mean that we are can’t trust others. Rather, it is the mindset where you visualize a win, your goal, and instead of shying away from it or hope for others to take you there. No, you jump on the opportunity to experience the success. It is seeing when the challenge presents itself to you, and instead of flirting with the idea or the dream of doing it, you go in head first. Betting on yourself can be difficult, don’t get me wrong. For instance, a friend of mine was going through a hard time in one of her close relationships. She was scared and uncertain of how things were going to turn out—mostly because there was a real risk that she was going to become alone in the process. I encouraged her and told her about the concept of betting on yourself. 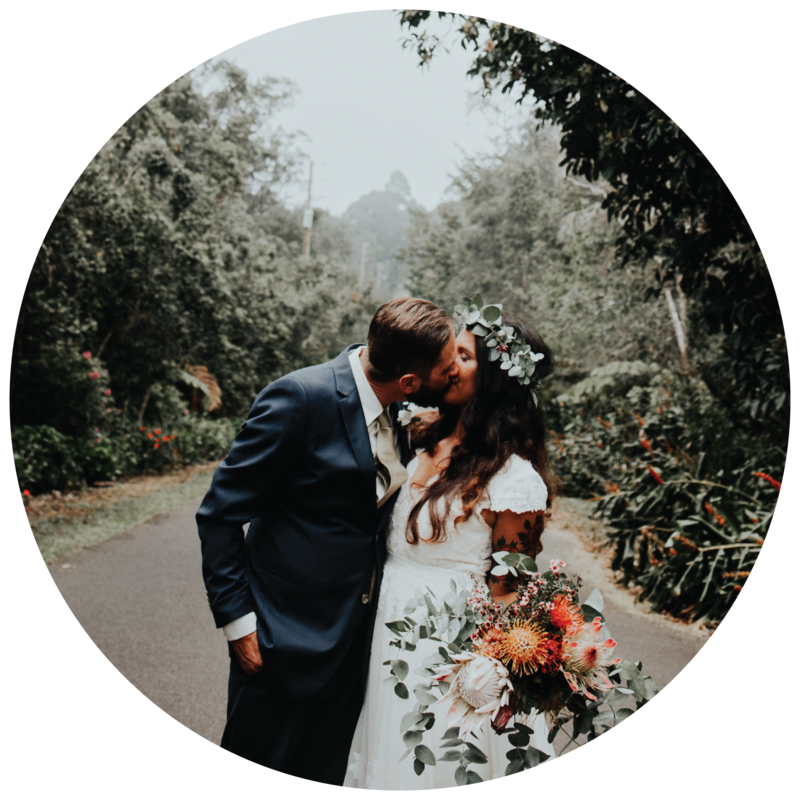 Subsequently, she needed to believe she could do it, and even though it was going to be hard, she had to be able to discern a victory laying around the corner waiting for her. I didn’t “allow” her to believe in excuses that would make her forfeit the fight. To be honest, I was excited for her. Though she was battling her own anxiety, I knew that with the right attitude she was going to put a major win down in her book. It is a joy to see her going for it, hard at work, making it happen. Every day she is one day closer to having succeeded. I’m stoked for her. If this is you—anxious about the challenge, the opportunity, and the responsibility, I commend you. Go get ‘em, believe in yourself. Show yourself you can do it and slay your goals. This list has been my own recipe for what I consider to be a successful life, and I hope you experience the same joy from winning as I do.